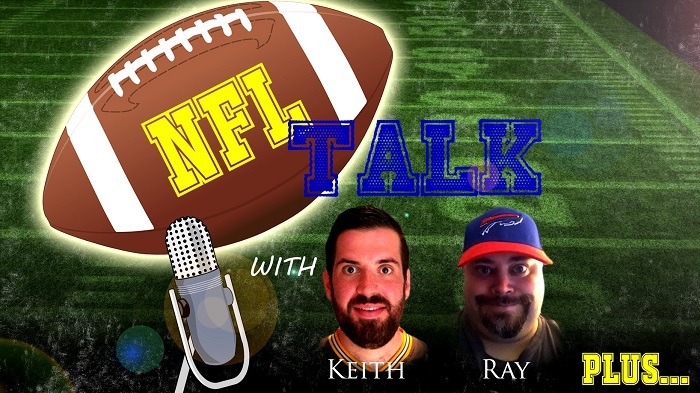 NFL Talk Plus Episode 80 – Holy Hiatus Batman! Yes… we are back. It’s been a long while since we were able to find the time to record. You probably thought we disappeared, but life just got in the way. We will endeavor to record weekly, though as you know in the off season it sometimes is every second week. We do apologise that we sort of faded away for a while, but we are back. We talk about the boring Super Bowl (Note: boring is my opinion and does not necessarily reflect those of the Warlock Hour Network). We also have a few news stories to talk about ending with the Hall of Fame class of 2019. Thank you for listening, and we hope you enjoyed the show. This entry was posted in NFL Talk Plus, Warlock Hour Network and tagged Buffalo Bills, Football, Green Bay Packers, Keith, NFL, NFL Talk, Ray, Sports, Statistics, warlock Hour by razor1369. Bookmark the permalink.